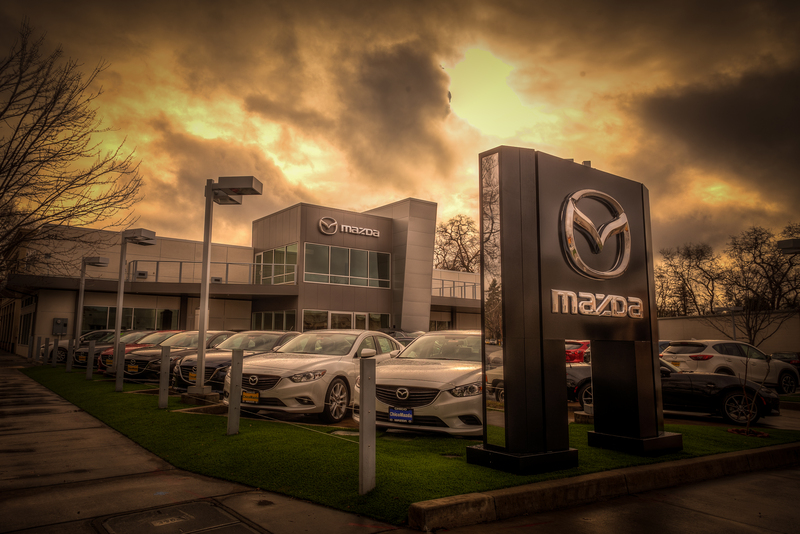 When asked by Patterson Toyota to take over a design/build project that had already been rejected seven times in the plan check phase, we knew it would be a challenge. We provided extensive design assist services to correct design and structural errors that another contractor had made. 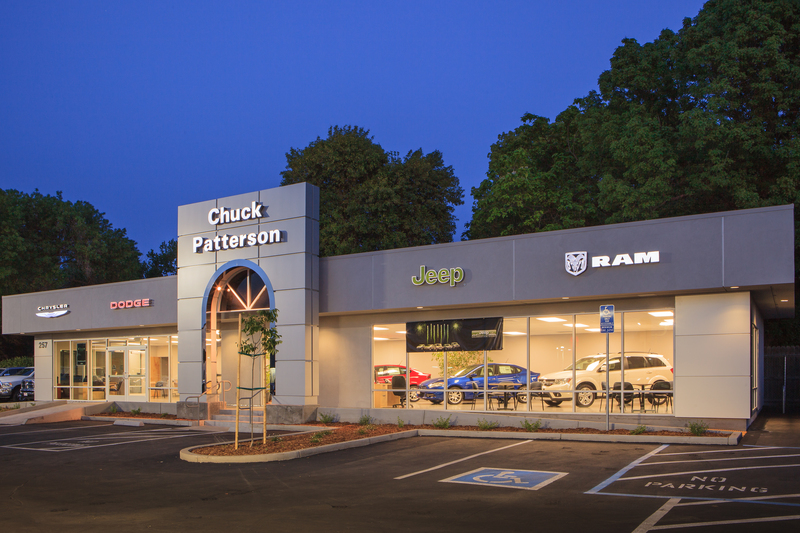 Although the project necessitated the existing showroom be completely demolished, the dealership remained open to customers throughout the entire project. We used a pre-engineered structural steel frame with an ACM rain screen, and created extensive curtain wall glazing with interior finishes. Site work included the relocation of all utilities, grading, paving, and revisions to the storm drain system.